Capitec plans on disrupting the banking sector again, this time with a new business banking division. It is bidding for Mercantile Bank, where it is up against Nedbank and the PIC. After reporting a capital adequacy ratio of 36% in its interim results on Wednesday, Capitec says it has enough money to expand. 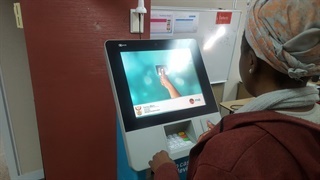 Since its registration as a bank in 2001, Capitec has chalked up 10.5 million customers either stolen from its huge, established rivals, or brought into the banking system for the first time. And now it is coming for business banking. 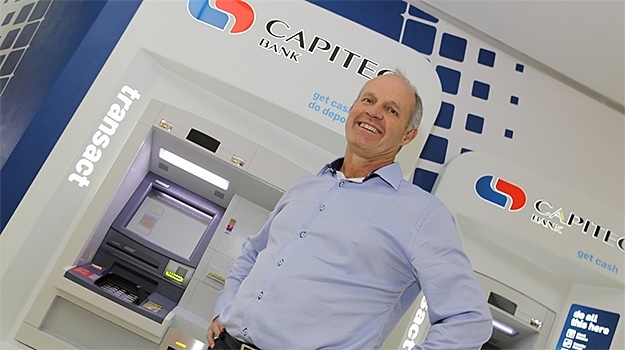 Capitec announced plans for full-blown business banking on Wednesday, just months after it moved into insurance for the first time. CEO Gerrie Fourie tells Business Insider South Africa the upstart bank had two options: "We could either build the business banking division from scratch, or buy one. 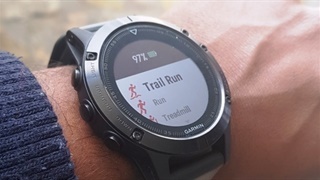 If you buy, you gain quicker entry into the market, which is what we've gone with." Gerrie Fourie, CEO of Capitec. It is now bidding for Mercantile Bank, which is for sale by its Portuguese state-owned banking group Caixa Geral de Depósitos SA (CGD). 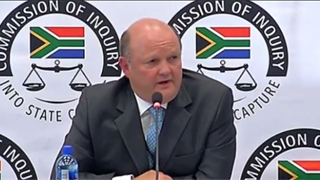 "It's not often that a bank like Mercantile comes up for sale," says Fourie. 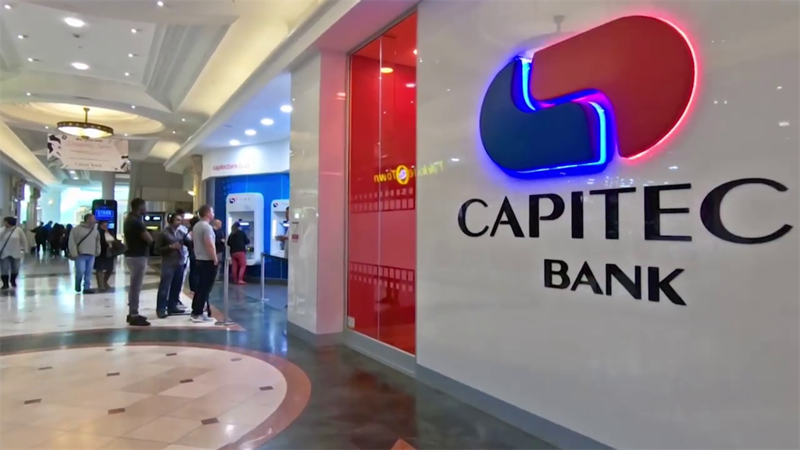 Capitec is up against three other bidders: Nedbank, a consortium comprising of Arise BV and Grindrod Bank, and another consortium made up of the Public Investment Corporation and Bayport financial services. Capitec plans to use Mercantile as a platform to storm the SMME space with a new division, Fourie says. "If our bid is successful, we will spend all our energy and knowledge unlocking potential in the entrepreneurial space. Capitec on Wednesday released interim financial numbers that showed a capital adequacy ratio of 36%, meaning "we're very well-funded," Fourie says. "So we'll use the capital towards funding the business banking expansion, if successful in the acquisition."